Polyester is the most popular in our range. It is the original and most cost-effective bespoke solution. Flat Polyester offers a larger print area than the Tubular Polyester. Allowing more complex or just prominent branding. Our range of personalised lanyards is available in 10mm, 15mm, 20mm and 25mm. Our plain and pre-printed range of lanyards are only sold in packs of 100. 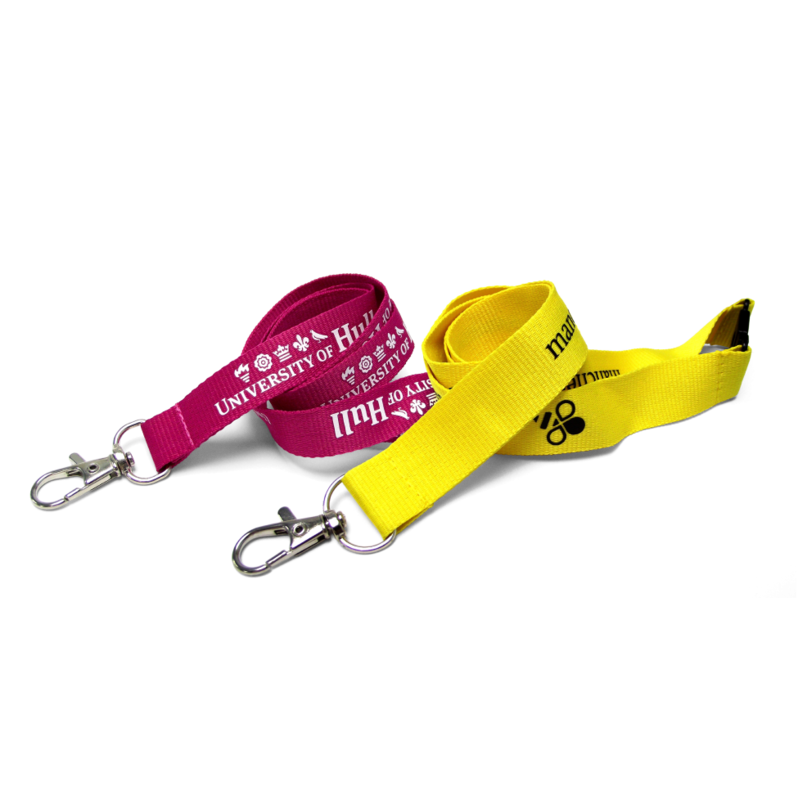 The minimum order quantity for bespoke printed lanyards is also 100 units. 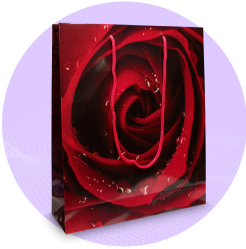 The price depends on the number of print colours, fittings and the quantity ordered. 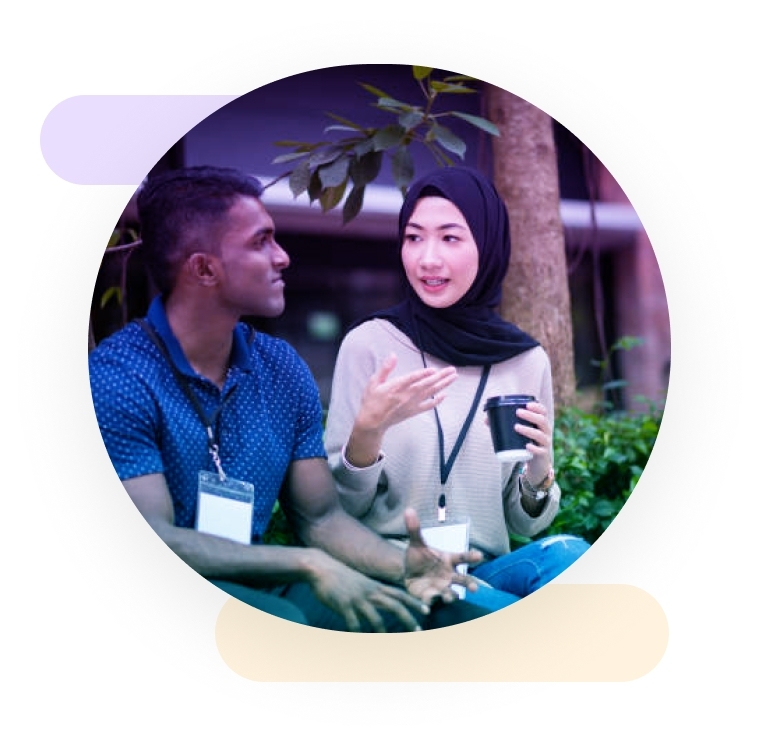 Lanyards get more cost-effective the higher the quantity. 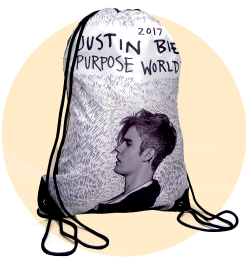 For each additional print colour or print side you need to add 1 working day on to delivery. e.g. 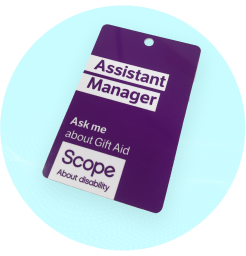 a lanyard with a 2 colour print on 1 side would be 6 working days on the express service or 8 working days if you had it double-sided. 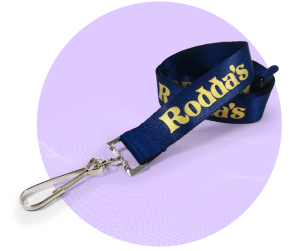 Flat polyester lanyards are screen printed and the screens are 300mm long therefore as standard the maximum length of a repeat is under 300mm and would be repeated 3 times along the length of material. As these are screen printed we can’t print edge to edge so the print area will always have a 2mm exclusion area so on a 15mm lanyard the print area will be 11mm high x 296mm long repeated 3 times. Don’t worry though... if you send over your artwork our in-house graphics team will lay it out for you free of charge.